The super talented children of Year four have designed some lovely plaques for History Week. 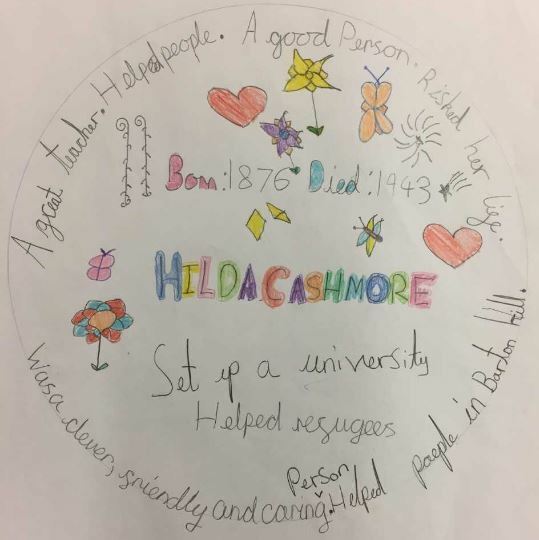 The had been learning about local war hero - Hilda Cashmore as part of the WW1 centenary theme of History Week. The rest of the school has been busy too, making poppies and attending workshops. Some of the children also took part in a local history walk.